These simple tips will help you immensely. 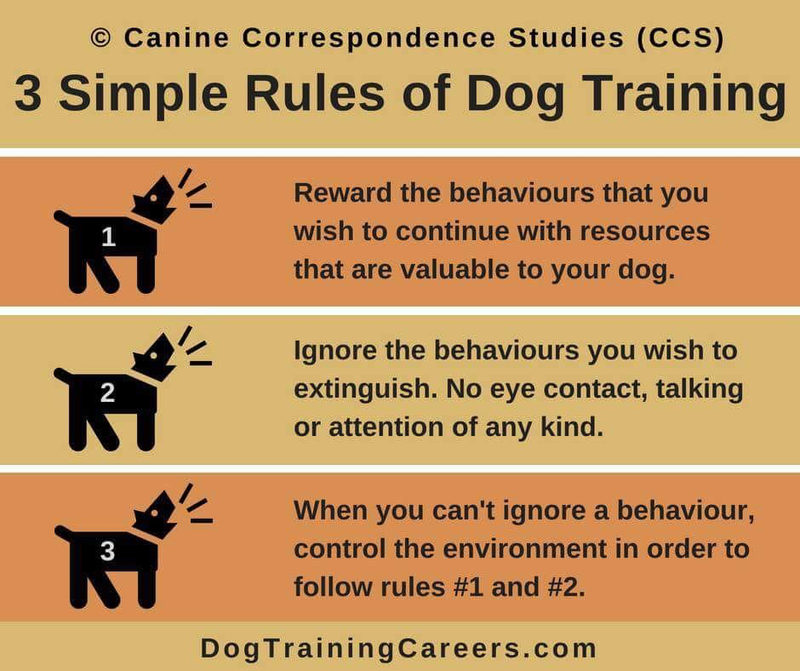 Ignoring bad behavior like jumping up is the first step towards stopping it. The dog receives no gratification or reward, realizes that this is not working and will usually try a different approach. On meet n greets clients are often surprised that when their dog rushes towards us and jumps on us, we ignore it... Guess what? In most cases the dog tries a different approach to work or what will get the treats or our affection. We often watch people waving their arms, shoving with their knees and shouting, when a dog jumps up. This just increases the excitement/stimulation in the dog and quickly becomes a game that they are happy to play for hours.